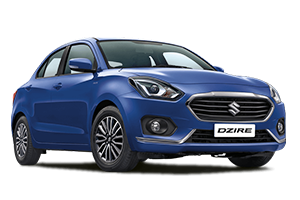 Chardham Tourism offer best Chardham Yatra car Rental for Chardham Yatra 2019. 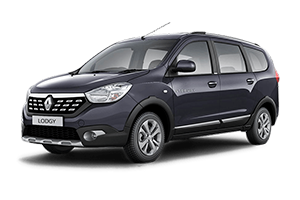 Most Reliable Car Rental Service for Chardham Yatra 2019 from approved chardham travel agency in Haridwar. 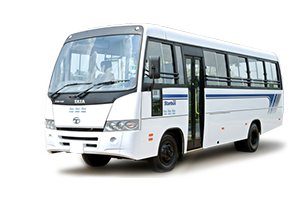 Chardham Tourism offers Chardham yatra Taxi Service for Chardham yatra 2019 in Haridwar and Chardham yatra car rental in Uttarakhand. 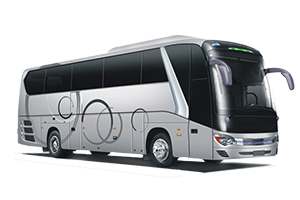 Chardham Tourism provides you most affordable Car and Taxi Rental in Haridwar, Luxury Deluxe Coaches in Hardwar, Taxi service in Haridwar and best car coach rental service for Chardham yatra 2019. 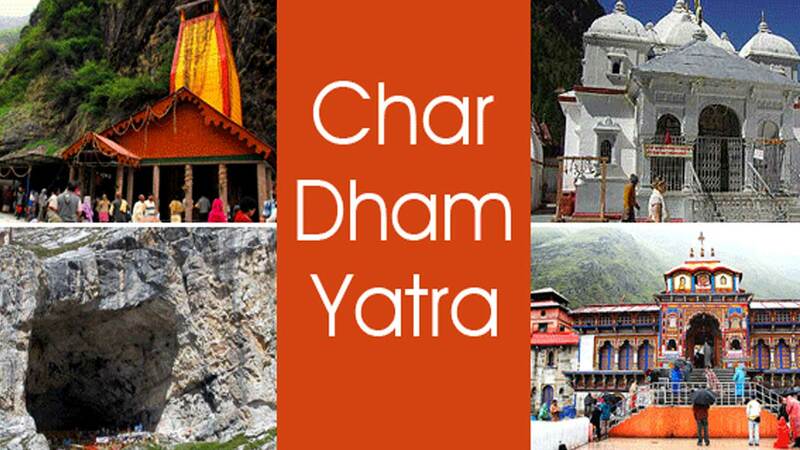 Char Dham yatra (Badrinath, Kedarnath, Gangotri, and Yamunotri) are the main religious places located in Uttarakhand State. According to Hindu mythology, Badrinath, Dwarka, Jagannath Puri and Rameshwaram are counted among the four Dhams. But the North Indian’s, consider the journey of Kedarnath, Badrinath, Yamunotri and Gangotri located in Uttarakhand as sacred like the journey of main Char Dham. 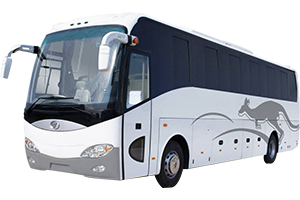 In order to deliver the extreme level of professionalized & personalized services and also to be the most competitive, we maintain our own large fleet of vehicles consists of premium cars of different makes, models & heavy coaches with varied seating capacities to suit the individual requirements. We offer trips & also expertise in religious & group tours. 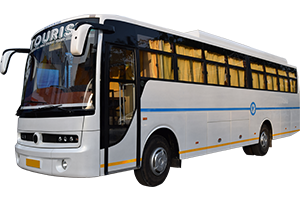 Whether you start your Chardham Yatra from Haridwar or Delhi, you have 2 main transportation options for the complete Yatra. 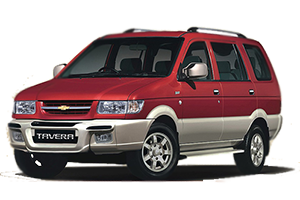 We offer a wide range of Chardham car rental and char Dham taxi services that includes tempo travelers, bus rental services and taxi hire. 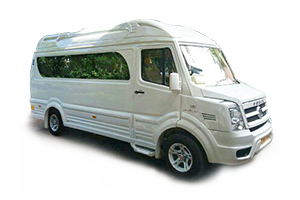 Our organization is supported by highly experienced staff and well-trained drivers that enable us to provide the best services in the field. These services are known for their reliability, promptness, and cost-effectiveness. 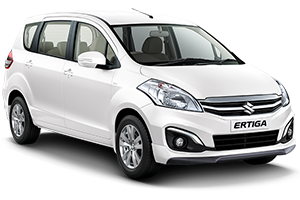 Chardham Tourism is the best company to offer you a Taxi in Haridwar, Car Hire in Haridwar.Find the best rental prices on luxury, economy, and family cars for your precious chardham yatra. 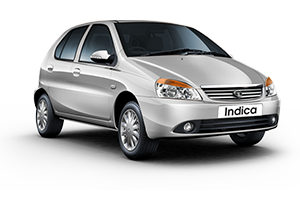 We take a great deal of pleasure to establish ourselves as a Car, Cab or Taxi Rental or Hire Service Provider in Rishikesh. 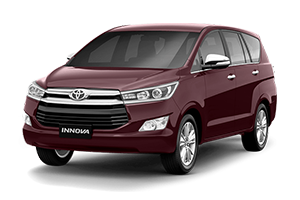 Transfers/airport Pick up / Airport Taxi Service is given at a very low price so that you can reach your hotel safely. 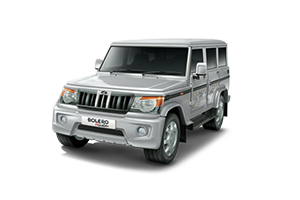 Book online Char Dham Tour Taxi Packages at Lowest Rates. Badrinath, Kedarnath, Gangotri, Yamunotri are called Char Dham or Chota Char Dham of Uttarakhand. In Hindu mythology Chardham yatra have a very precious journey of human life, everyone should definitely make this journey once in life. 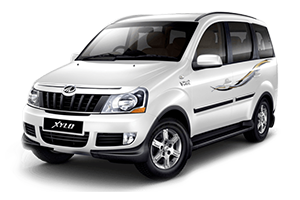 Chardham Taxi division of Chardham Tourism offers car rental service for Chardham yatra 2019 that is sure to serve all your requirements. 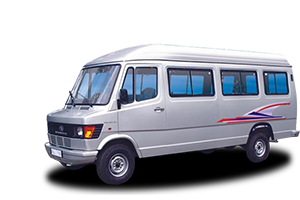 A wide range of our Chardham taxi service provides you with comfortable and safe travel by taxis, coach and luxury cars for all over Uttarakhand. 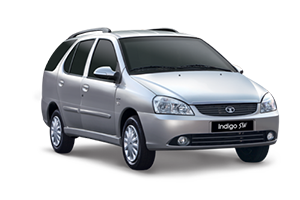 Being an authorized Chardham agent in Haridwar we offer reliable Char Dham taxi services at very reasonable rates.